Listen to David, Managing Director, talk about what it means to win Ethical-Green Business of the Year at the FSB Awards! 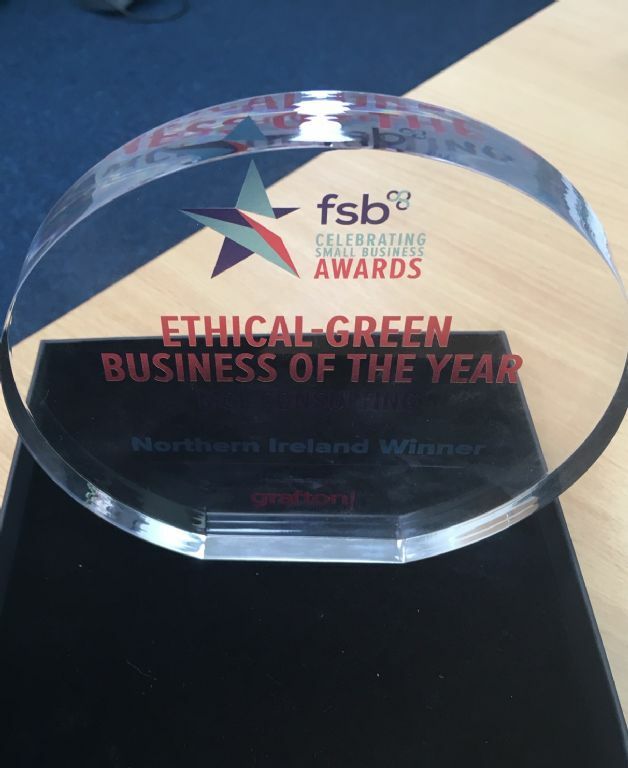 MCL Consulting were delighted to have won Ethical-Green Business of the Year at the Federation of Small Business Awards on 7th March 2019. In the video, listen to David McLorinan, Managing Director, talking about what it means to him and the business.